This week on the podcast we have a respected journalist and a blast from the past. 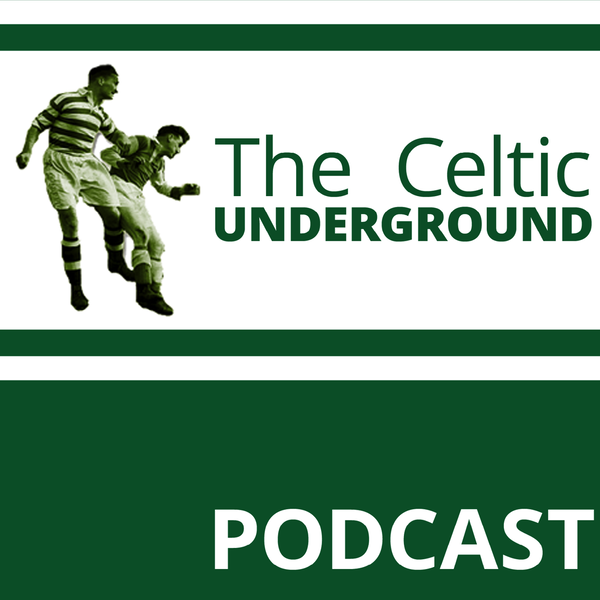 Harry is joined by Hugh MacDonald to discuss all things Celtic and journalistic. Hugh's discussion of his earliest games and heroes moves quickly to the the modern club and the job being done by Brendan. Following from this long ranging discussion we then have the return of an old favourite with the dusting down of the Tales From The Celtic Wiki. In conjunction with the Celtic Graves Society we bring you Patrick Gallacher.